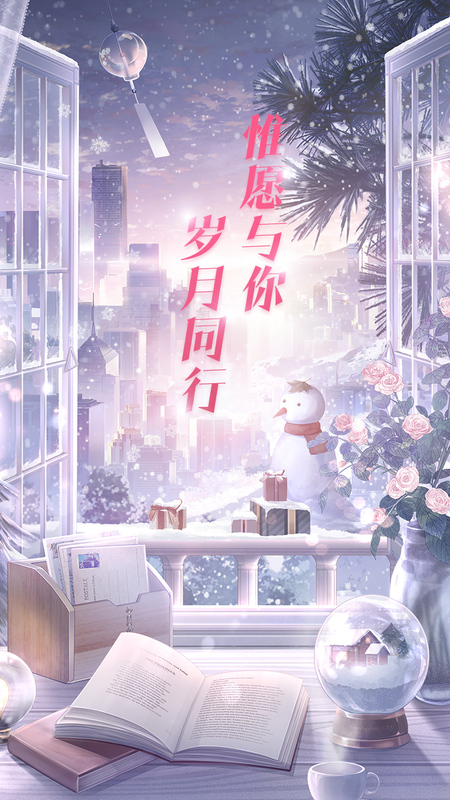 From the creators of Miracle Nikki comes a new love simulation mobile title! 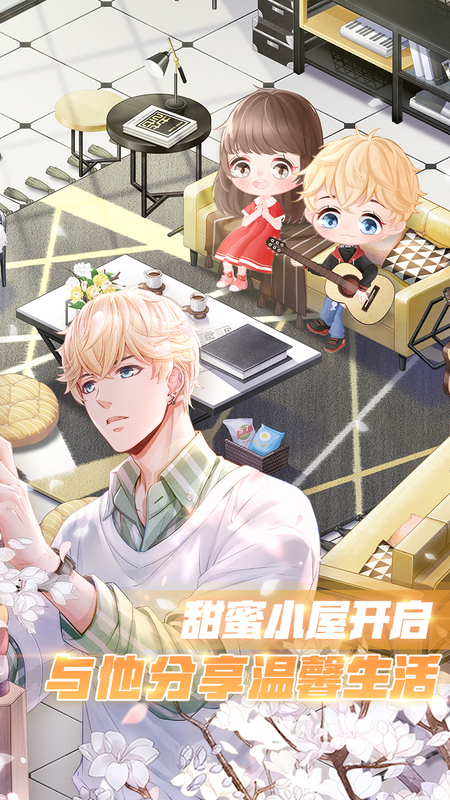 This is the Chinese version, there is also an English version and a Korean version. 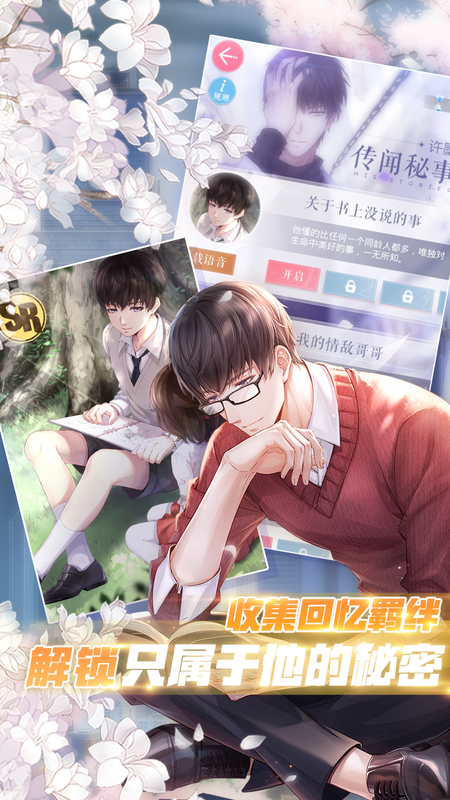 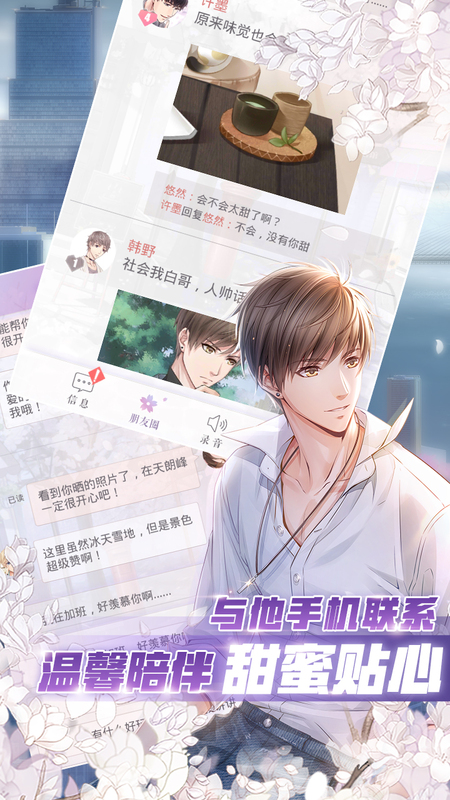 Love and Producer (also known as Mr Love: Queen's Choice) is a romance simulation game that gives you the opportunity to text, chat and even call the main characters while developing your own career as a media producer.